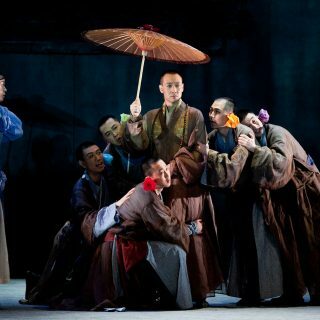 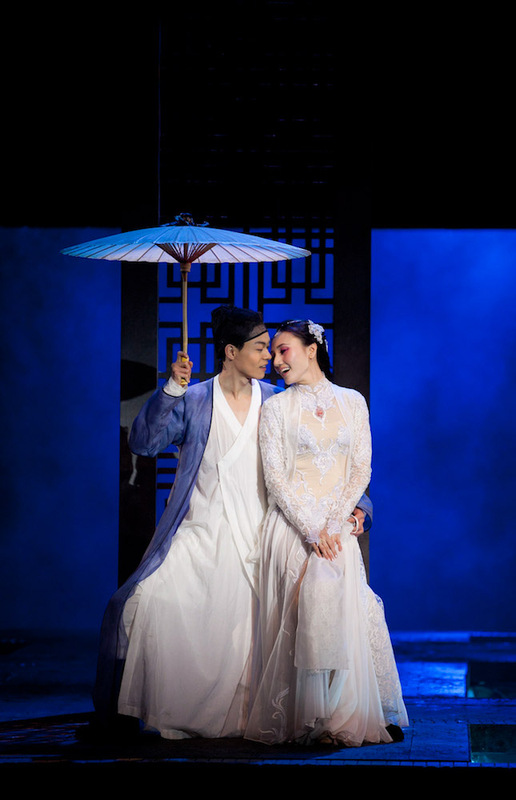 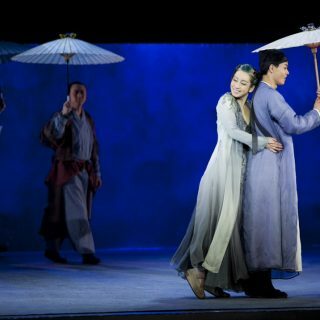 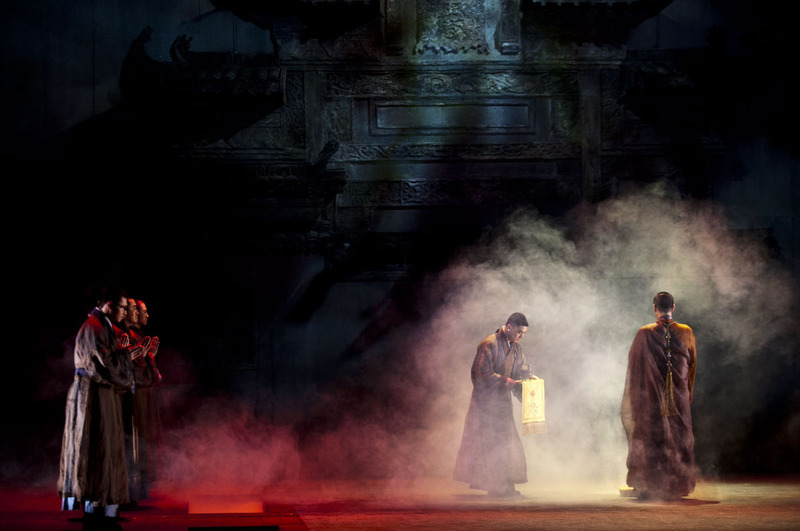 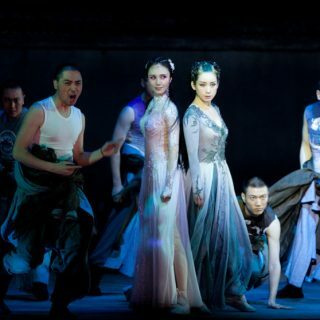 Promoting a touring version of National Theatre of China’s contemporary classic to introduce contemporary Chinese theatre to an international audience. 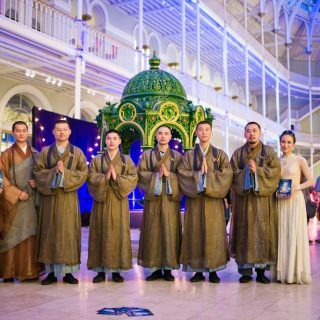 Showcasing the highlights of the production through the National Museum of Scotland’s late night events to approach more local audiences. 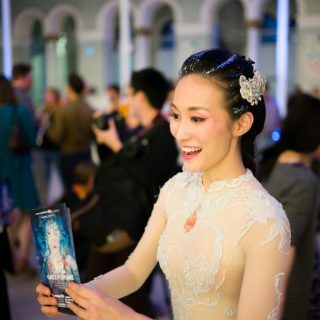 Achieved positive media coverage with the very limited run, through trusted local PR support. 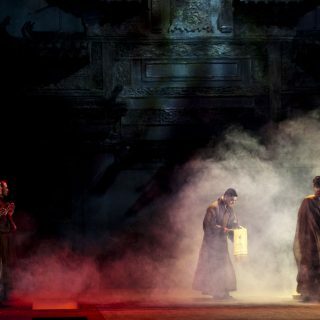 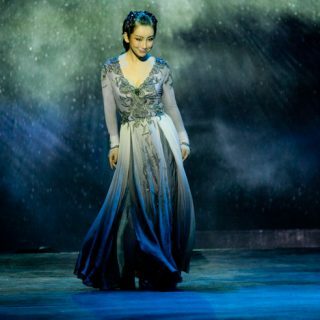 We provided touring management and marketing support for the National Theatre of China to tour their Fringe version of Green Snake. 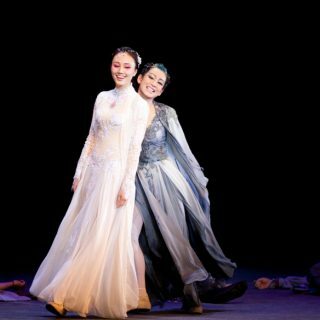 Starting from 20th to 25th August 2014, 6 shows in total were successfully completed and received positive feedback from the media and the audiences. 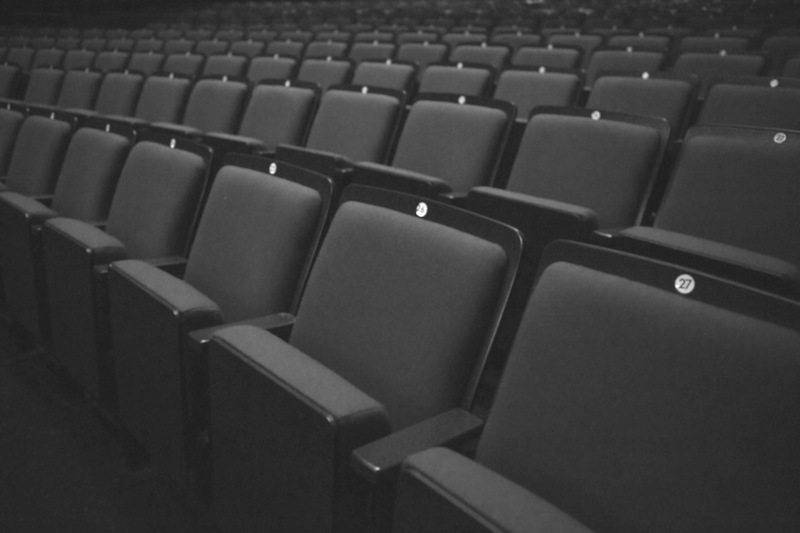 It has been listed as “a must see” on ‘What’s on Stage’ and also received recommendation in reviews from The Scotsman, The Stage, Fest magazine and Fringe Review, amongst others.